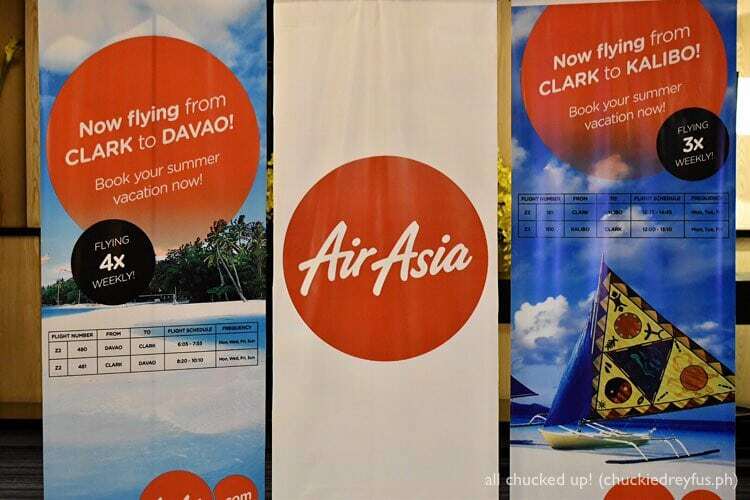 clark Archives - All Chucked Up! 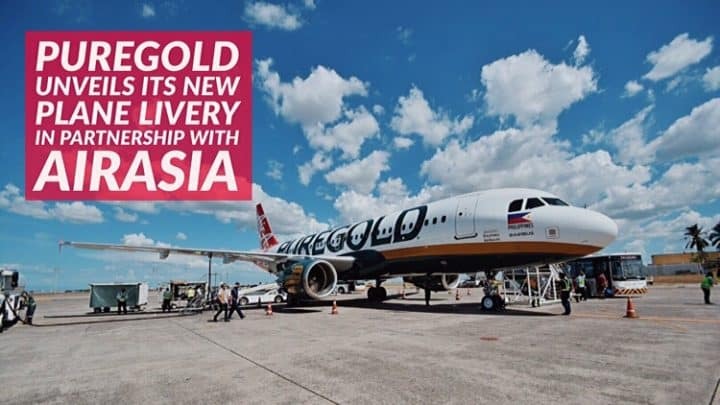 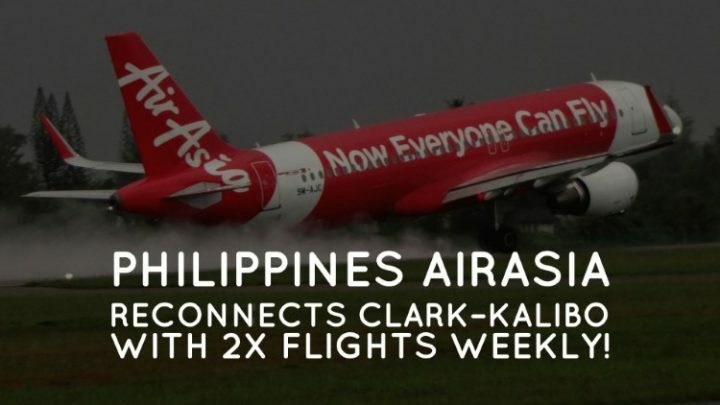 More great news from the World’s Best Low Cost Carrier. 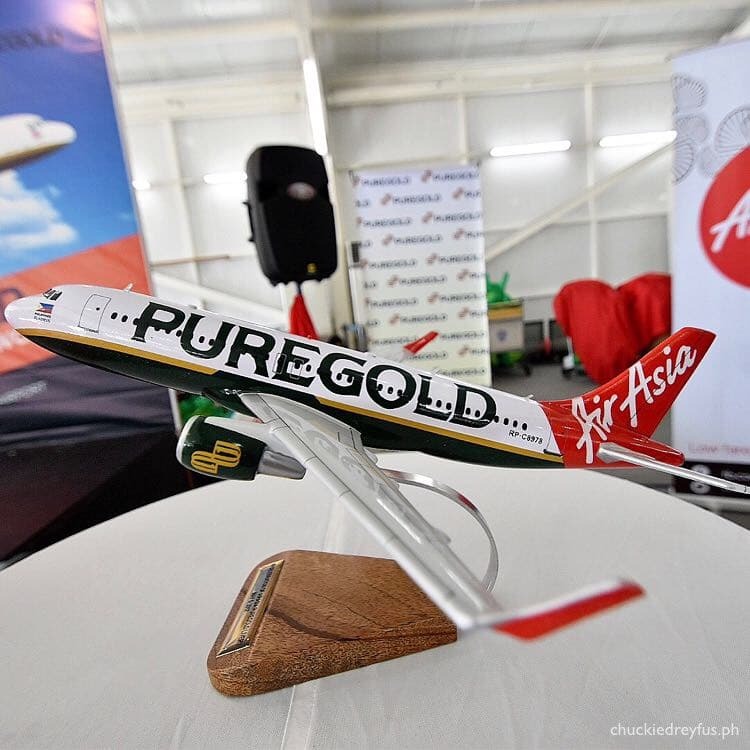 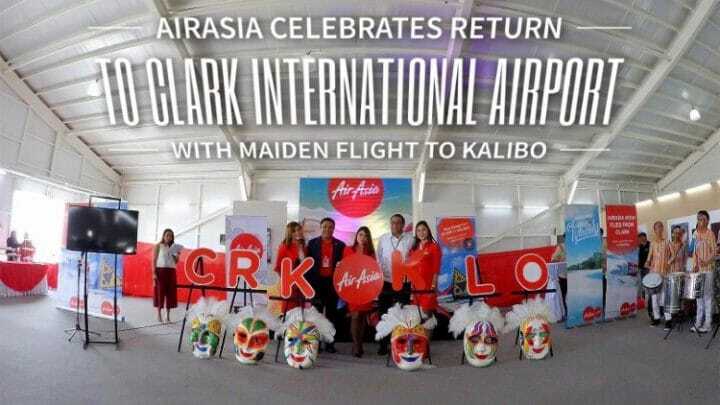 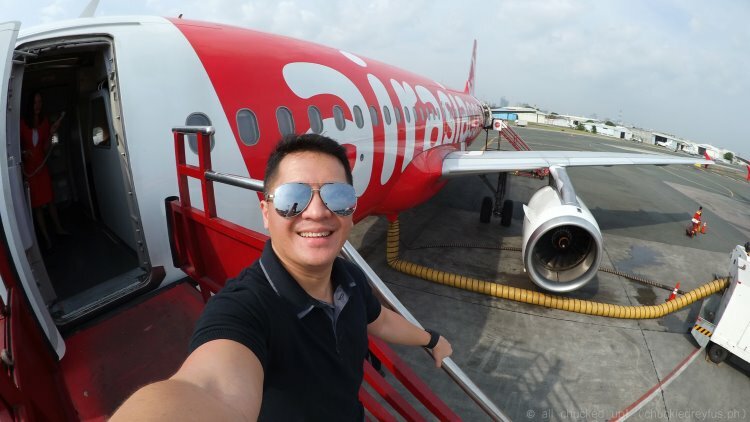 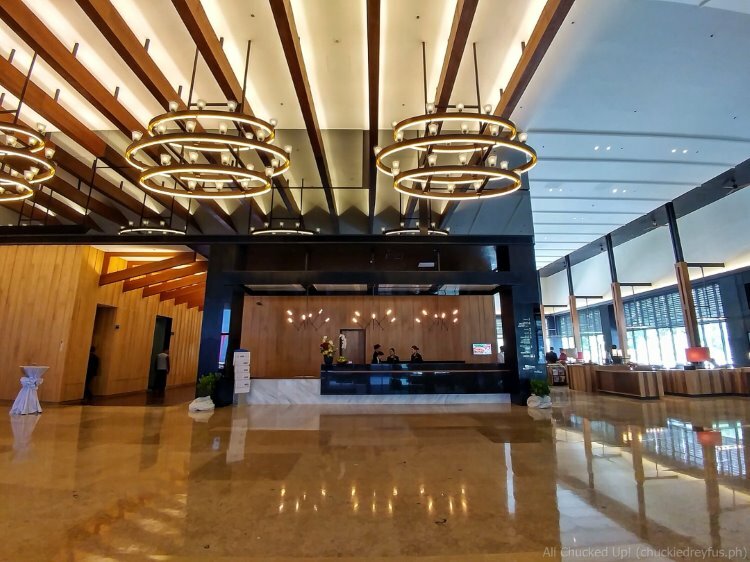 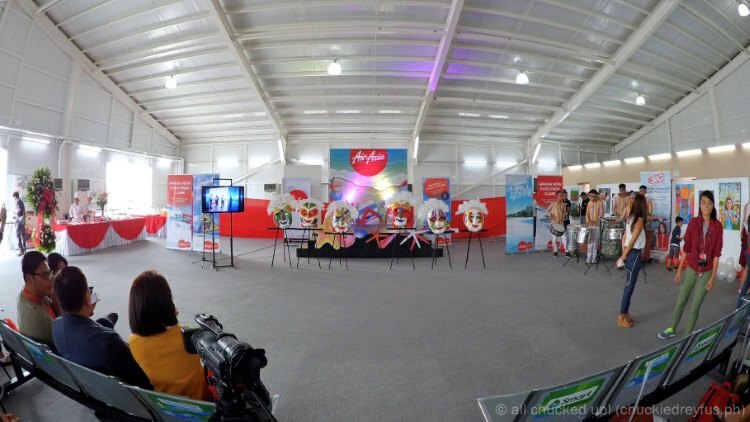 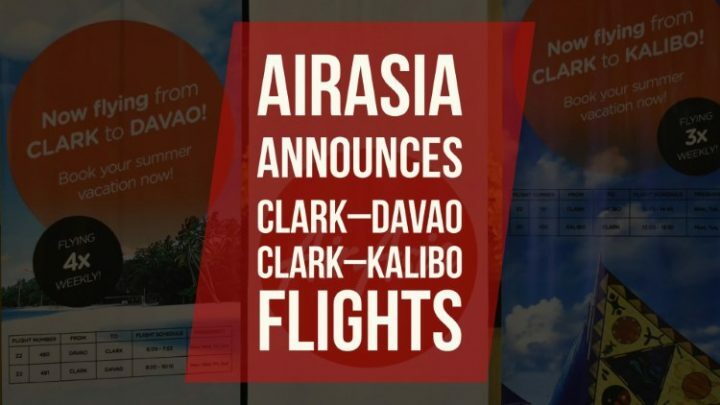 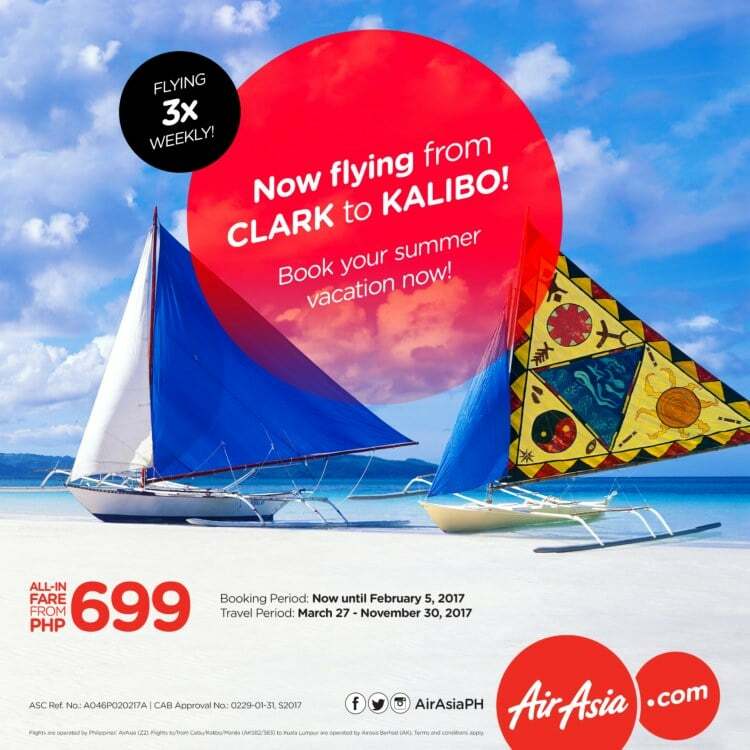 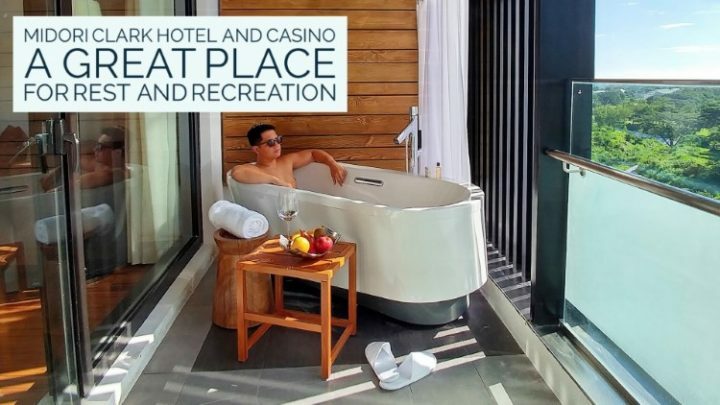 AirAsia today announced it will recommence flights from Clark International Airport in Pampanga with three flights weekly to Kalibo (Boracay) effective March 27, 2017.